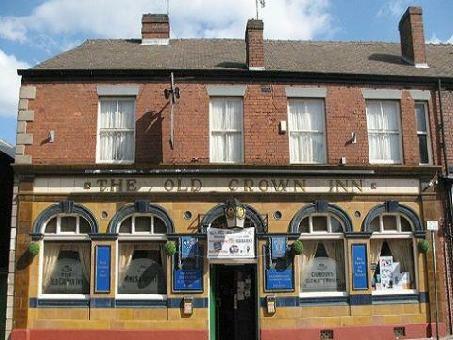 Old Crown Inn is located on London Road, Sheffield. The drinks on offer includes a wide variety of beers, wines, spirits and real ales. Real ales served include Moonshine from the Abbeydale Brewery Sheffield. Last orders 20 minutes before closing. Free Pool Tuesdays from 7pm.